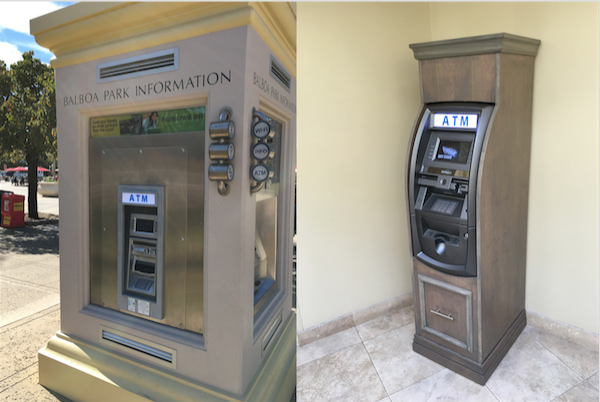 Pacific Processing is a leading provider of ATM Machines, ATM Placement Services, & ATM Portfolio Management, and Mobile ATMs for special events. The company was founded in sunny San Diego and has quickly grown into a multi-city organization. [Los Angeles, Orange County, Las Vegas, and San Diego]. We are 100% committed to providing excellent customer service. Contact us today to set up a Haggle-Free meeting w/ a certified Pacific Processing Payment Consultant today. With our FULL ATM Placement Service, customers receive an ATM free of charge. We offer revenue sharing, signage and our team will service the machine consistently to ensure 99% uptime. All you have to do is cash your monthly check! 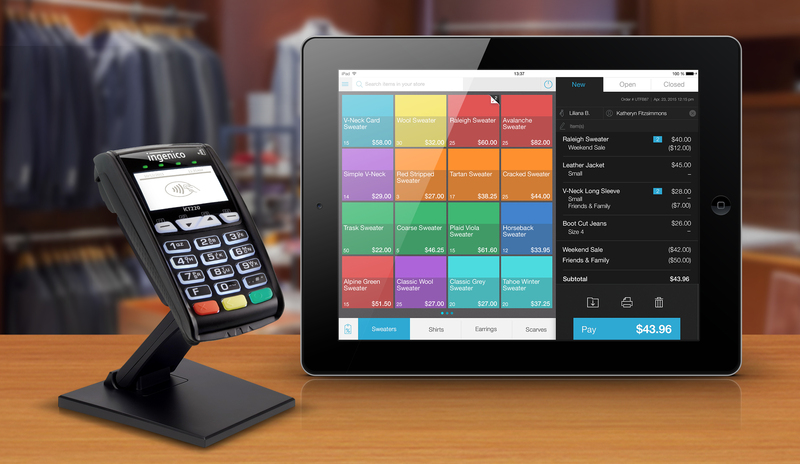 Get EMV / NFC / ApplePay READY! Let one of our Payment Consultants walk you through the new laws & answer your questions/concerns. Send us your most recent statement, & we'll show you how we can save you money. Our Rates are the best & we have awesome service! Have an ATM Route for us to load? 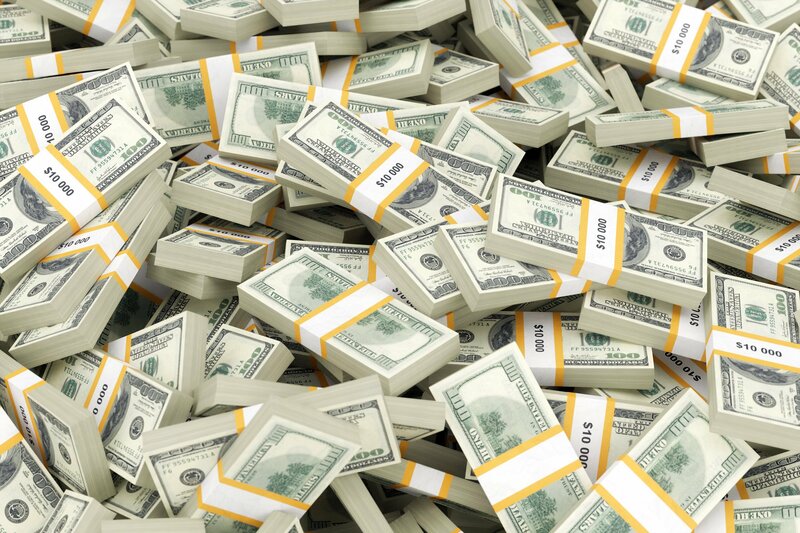 We can take care of your cash management and service! Pacific Processing's team is composed of certified technicians ready to relieve the stress of handling cash for your ATM Location or ATM Portfolio.